VTIER’s storage solution tackles the toughest storage problem facing IT administrators today – the increasing cost and complexity of managing multiple storage systems due to unpredictable capacity growth and the performance demands of their data. Your unstructured, virtualized and structured data all have different requirements, and your file and virtualized data are growing relentlessly, making the challenges worse every day. You need a better way to manage your data. VTIER’s Unified Hybrid Storage systems use advanced SSD caching algorithms to bring you the performance of solid state with the capacity of affordable Hard Disk Drives (HDD). 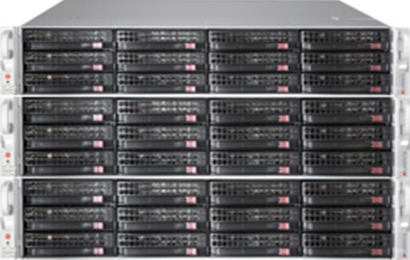 VTIER delivers exceptional performance by combining all disks into a single pool. 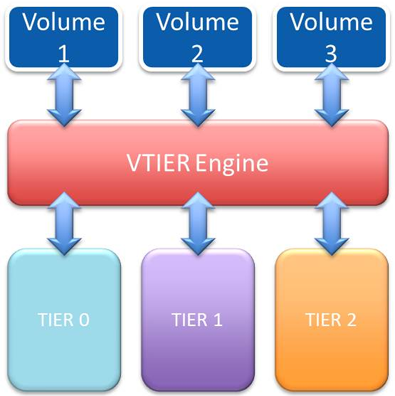 A portion of a volume lives on all tiers depending on the usage statistics of that block. Every VTIER volume is Thin and Zero reclaimed. I/O stream detection routes random and sequential workloads through the system for best performance. 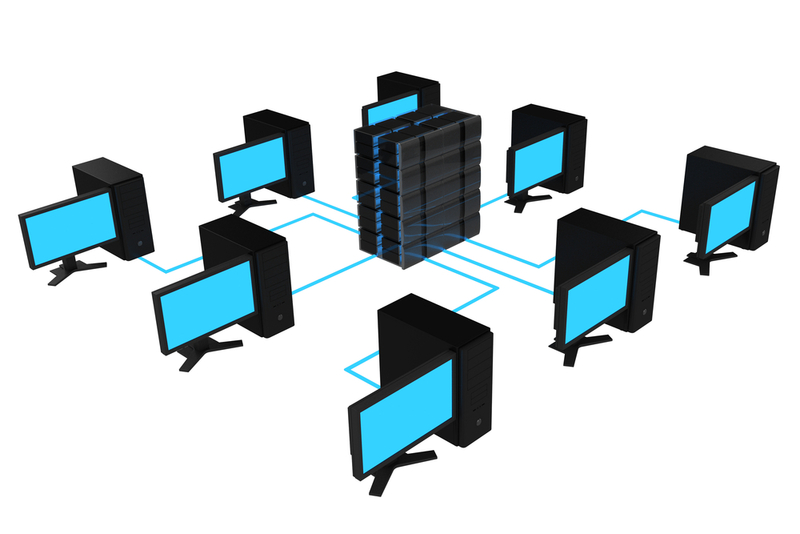 Enforces Migration Policy and provides Transparent Compression. Multithreaded and delievers highest performance with separate threads for Migration and IO Workloads. Freezes Migration thread if volume is busy. Accumulate Usage Meta data for each used block to decide on Migration Schedule. Provides Transparent Compression with ZERO response time degradation and Maximum compression ratio. Multiple fixed sized buckets to decompress at line rate performance. Metadata stored in BTREE format to assist faster access. 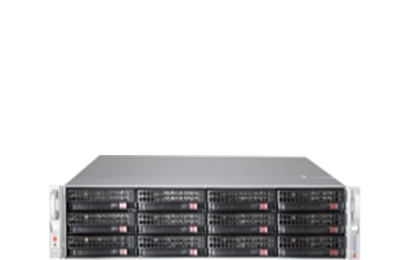 VTIER-500K array is a 4u rackmount system. Default configuration comes with 24 1TB SSD drives which gives about 100TB of usable SSD storage. It supports CIFS NFS and block storage via Fiber channel or ISCSI. 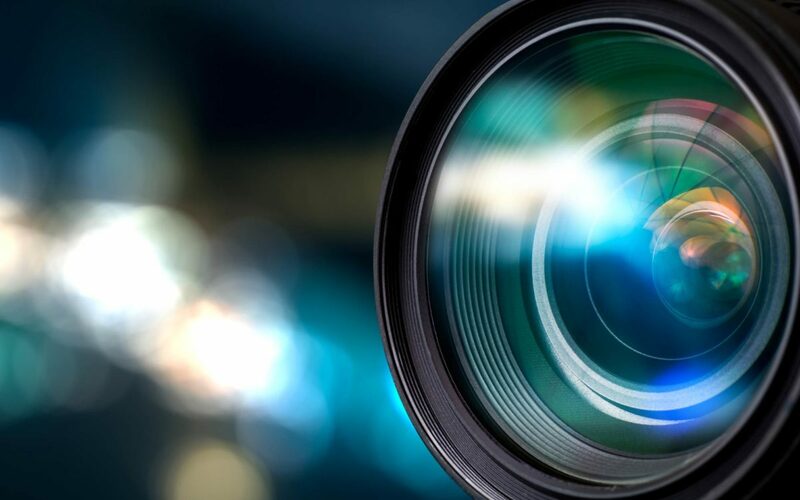 Snapshots and remote replication provides data protection. 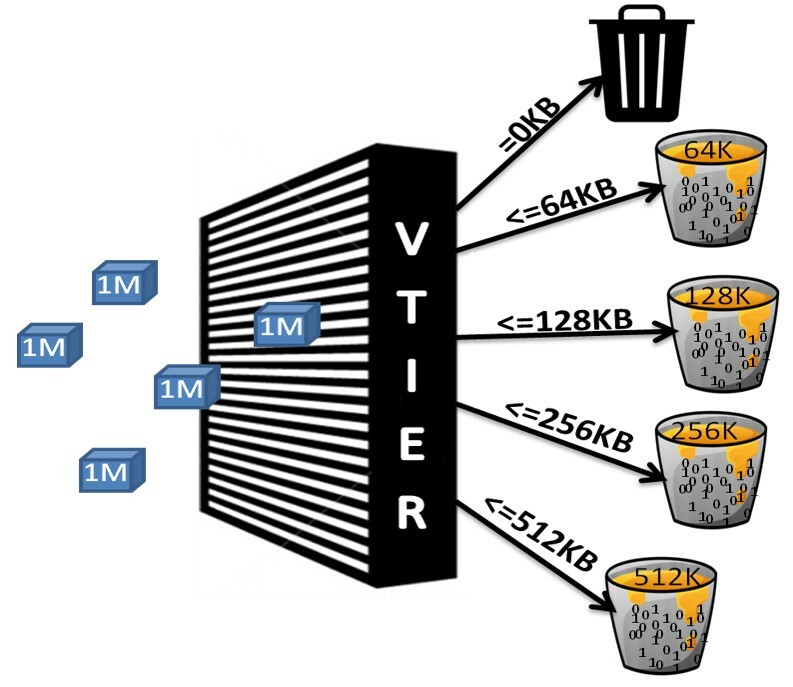 The biggest benefit of VTIER-500K array is its performance benchmarks. This system achieves north of 500k 4k IOPS. This array is specifically designed for IO intensive application like VMware or Oracle. VTIER-500K is designed to deliver unsurpassed affordability and performance with costs less $.50/GB compared to $5.00-8.00/GB from the competition. Single Chassis storage with 34 8TB 7200 RPM SATA Disks which serves as Tier-2 and 2 1TB SSD Disks making Tier-0. There is no Tier-1 in this config. Depending on the customer requirements, few SATA disks can be replaced with higher performing disks to build Tier-1. 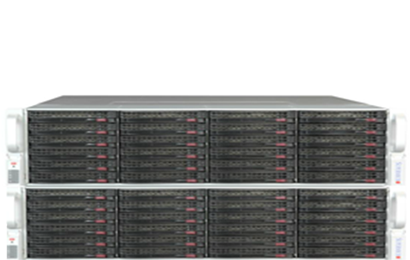 This Configuration can provide upto 2PB of Usable Storage with Transparent compression and Deduplication features. Dual Chassis storage with 70 8TB 7200 RPM SATA Disks which serves as Tier-2 and 2 1PB SSD Disks making Tier-0. Depending on the Customer needs, certain SATA disks can be replaced with higher performing disks to make up Tier-1. This Configuration can provide upto 4PB of Usable Storage with Transparent compression and Deduplication features. Four Chassis storage subsystem with Mix of SSD/FC/SATA depending on Customer needs. This Configuration with all SATA disks can provide upto 8PB of Usable Storage. Perfect for storage consolidation or backup workloads. 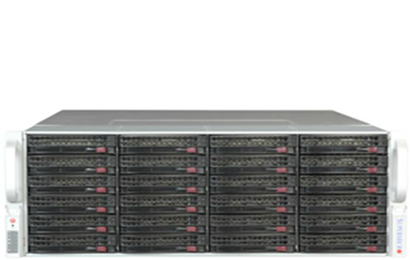 Three Chassis HA storage subsystem with Mix of SSD/FC/SATA depending on Customer needs. This Configuration with all SATA disks can provide upto 500TB of High Available Storage. Perfect for VMWARE or Database workloads.